An intricate system of moving parts, your motor control center is an area that is best left for the professionals for electrical safety reasons. 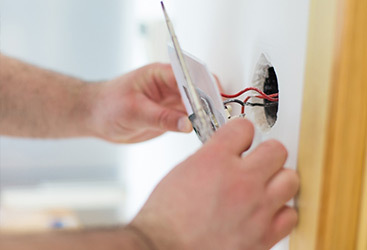 With over 10 years of experience, our local electricians are passionate about what they do and knowledgeable in their fields, providing you with the expertise you need to quickly get your motor controls working like new. 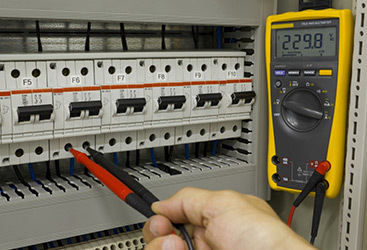 We are a class C-10 electrical contractor. 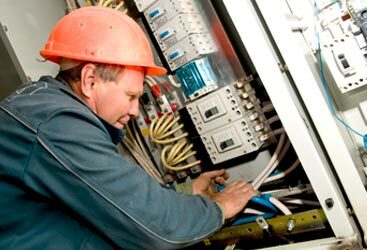 Our local electricians have over a decade of experience backing up their work as electrical engineers. They are dedicated to the quality of their work and the relationships built with the customers. We always go the extra mile for our customers, so they can provide exceptional service to their customers. We will always guarantee customer satisfaction and affordable pricing for every job we do. It’s time to get the electricians you trust from a company who puts you first. Contact Wright Electrical Company today and see what our licensed, trained and professional electricians can do for you and your motor controls.